The world third largest electronic manufacturing service provider Flex has appointed Indian origin Revathi Advaithi as Chief Executive Officer (CEO) and to the Board of Directors of the company. Flex has approximately 200,000 employees across 30 countries. Flex’s corporate headquarters are located in Singapore and its administrative headquarters are in San Jose, California. 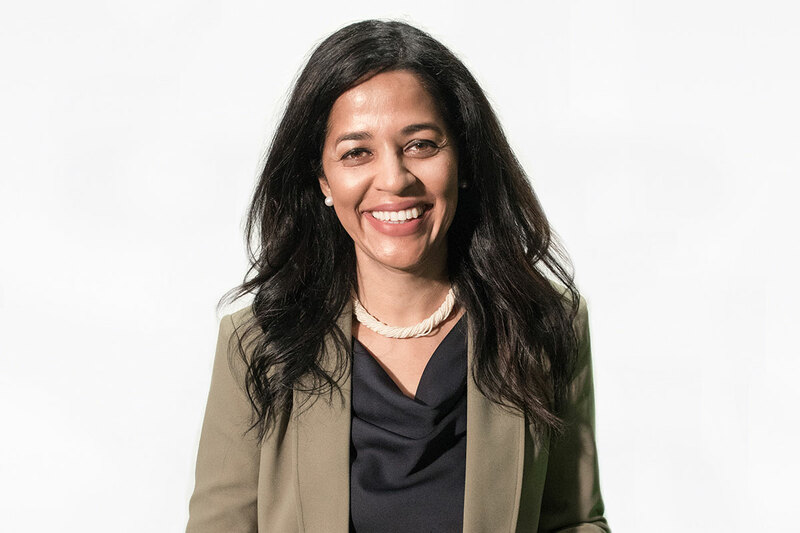 Prior to Flex, Advaithi was president and chief operating officer for the Electrical Sector business for Eaton, a power management company with over $20 billion in sales, 102,000 employees and a market capitalization in excess of $33 billion. She also had corporate responsibility for the Europe, Middle East and Africa region. She secured more than $13 billion in sales in 2018, with an array of electrical solutions built on the strengths of full-scale engineering and support services. Advaithi began her career as a mechanical engineer in her native India, then moved to the US where she started her Eaton career on the factory floor as a plant supervisor in Shawnee, Oklahoma. Over the years, she expanded her engineering role to international markets, adding operational management and supply chain expertise. Advaithi brings to Flex her deep and highly relevant experience across engineering, operations, supply chain, material procurement, distribution, logistics and international management. Advaithi has a bachelor’s degree in mechanical engineering from the Birla Institute of Technology and Science in Pilani, India and an MBA in International Business from the Thunderbird School of Global Management in Glendale, Arizona. She currently serves as a non-executive director on the BAE Systems board. She also serves on both the executive committee and board of governors of the National Electrical Manufacturers Association, and on the board of the Women’s Center & Shelter of Greater Pittsburgh. She is a strong advocate for STEM education for girls, women’s issues and diversity in the workplace. “This is a time of tremendous opportunity in manufacturing, as trends such as regionalization, artificial intelligence, 5G and advanced manufacturing all combine to improve the way we live and work,” said Advaithi. “With locations in 30 countries and expertise in a dozen industry verticals, Flex has the necessary breadth and depth to help companies develop and launch innovative products at global scale and intelligently manage a shifting business landscape. I look forward to building upon Flex’s 50-year history and strength in manufacturing,” she said.